Home Place residents may be on their way to having a Carmel mailing address. The Carmel City Council will vote April 15 on a resolution asking the U.S. Postal Service to change the city name from “Indianapolis” to “Carmel” for residents in the 46280 ZIP code, which includes Home Place and other parts of south Carmel. “It is in the best interest of the residents of the City to request that the United States Postal Service modify the last line of address for all addresses in the 46280 ZIP code to reflect that they are contained within the City (of Carmel) and not within the City of Indianapolis,” the resolution states. The resolution is sponsored by councilors Ron Carter, Tony Green, Jeff Worrell, Kevin “Woody” Rider and Sue Finkam. 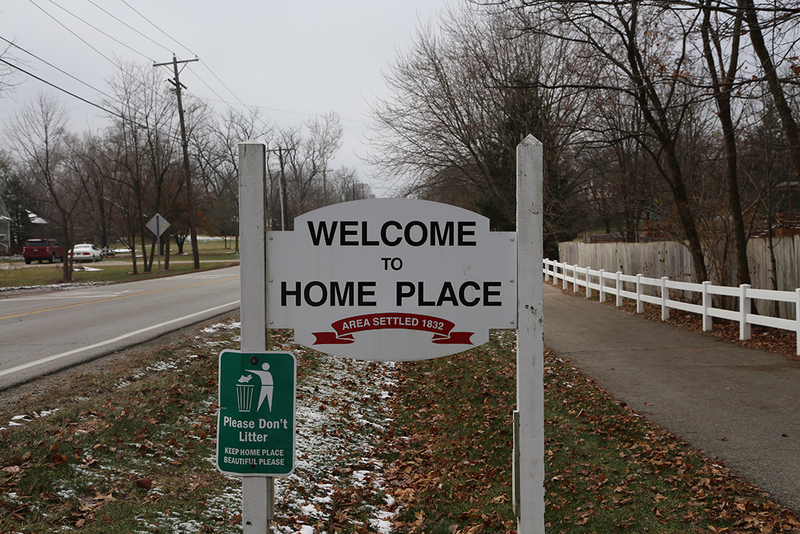 The annexation of Home Place into Carmel became effective March 1 after a lengthy battle in the courts. Other items on the meeting agenda include prohibitions on e-cigarettes and $1 million in additional funding to expand summer repaving projects. The city council meeting will begin at 6 p.m. April 15 at Carmel City Hall, 1 Civic Square.